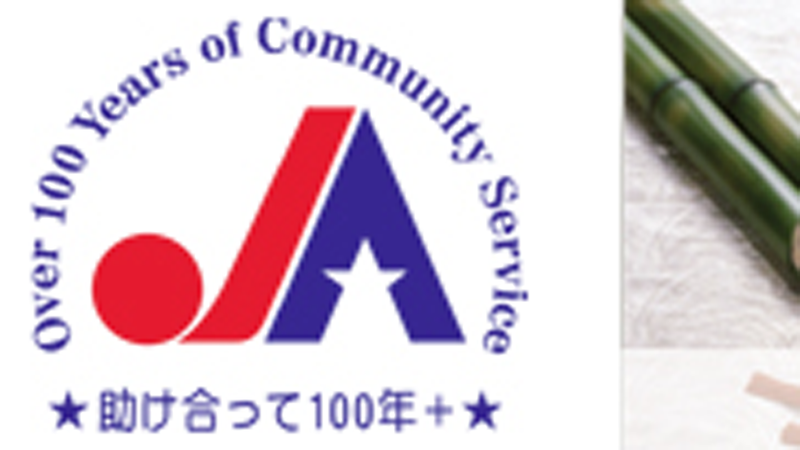 The Japanese American Association of New York is seeking qualified candidates for 2015 JAA – HONJO Scholarships, which are made possible through generous funding from the Honjo Foundation. The scholarships are open to students who will be enrolled in a full time course of graduate study – with the exception of the fields of music, arts, and medicine – at an accredited U.S. university in the Greater New York area in academic year 2015-2016. The ideal candidate should be able involved in – or should be able to demonstrate an interest in – furthering U.S –Japan relations. Please indicate HONJO SCHOLARSHIP on the envelope. Recipients are expected to keep in touch with the Honjo Foundation in Tokyo, Japan, with regular updates on their studies and how they are using the scholarships. The deadline for applications is Tuesday, February 17. For more information, please visit JAA’s website.